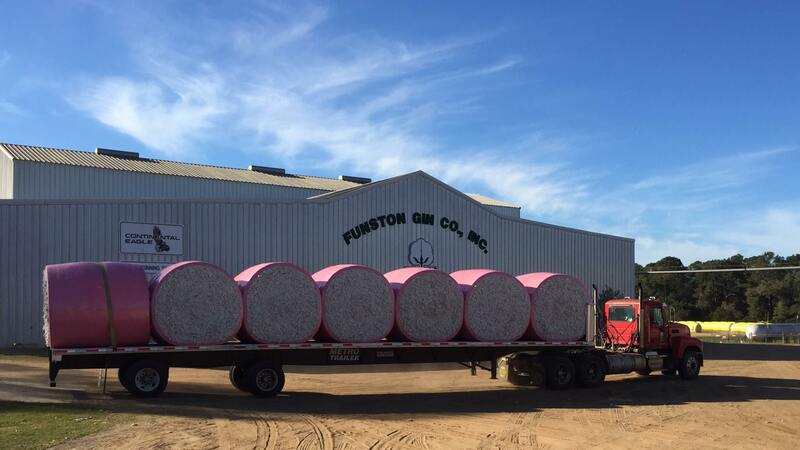 Funston Gin Company is dedicated to helping cotton producers maximize their cotton experience. 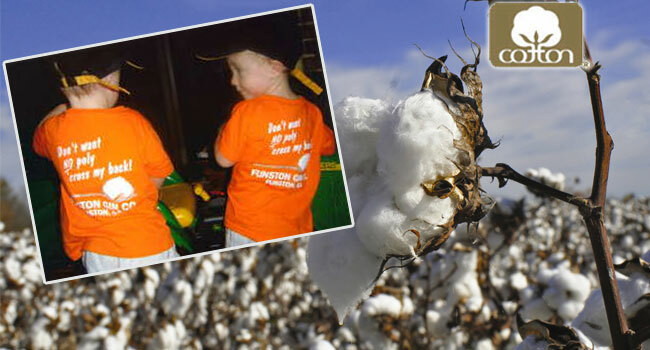 We are providing you with access to the most up-to-date information on cotton available. All you need is right here at your fingertips from your current loads and grades, news, weather, quotes, and other farming information. As always we are here to help you with all your cotton needs. Please give us a call or come by to see us.